Attorneys are needed when you’re recording an album, for everything from contracts regarding “work for hire” for session musicians to registering copyright of the completed sound recordings. Guitar players, keyboardists, and backup singers, who contribute to your album must be paid for the talent and time they put into your songs. Be sure to factor in their costs on top of the recording studio’s normal rate. Remember to do this before you hire anyone to help record your album. Recording is only the beginning of having a quality album to release. Mixing and mastering are also necessary to produce the sound that your fans will love. Consider the costs of mixing and mastering services in addition to studio time when recording your album. 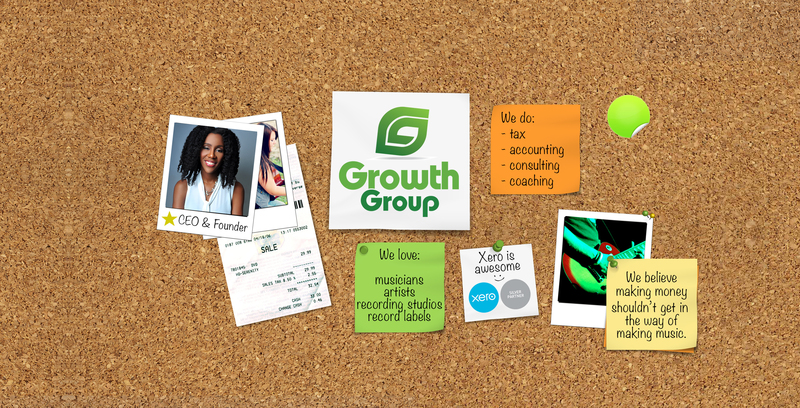 CD duplication costs (if you’re still doing that) will be an additional cost to factor in. Artists are always shocked to learn that the costs of recording an album aren’t all tax deductible the year they record. 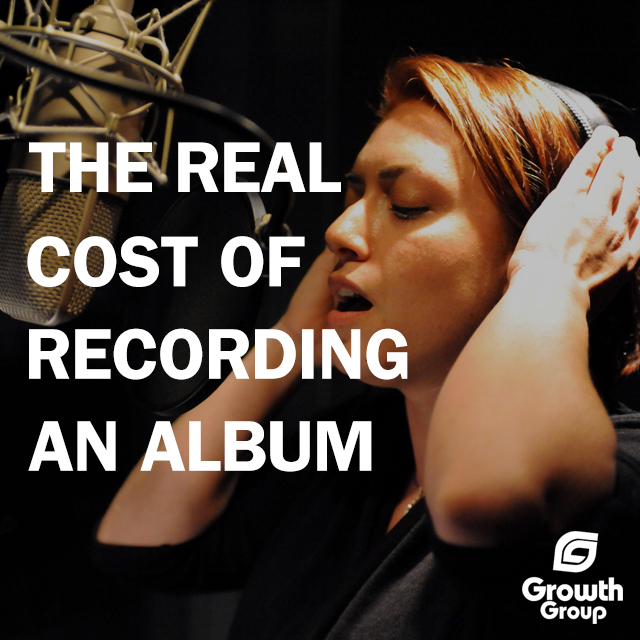 Instead, only half of the costs are tax deductible the year of the recording. The remaining 50% is split into year 2 and year 3.